There’s a date you might want to put down on your calendar! 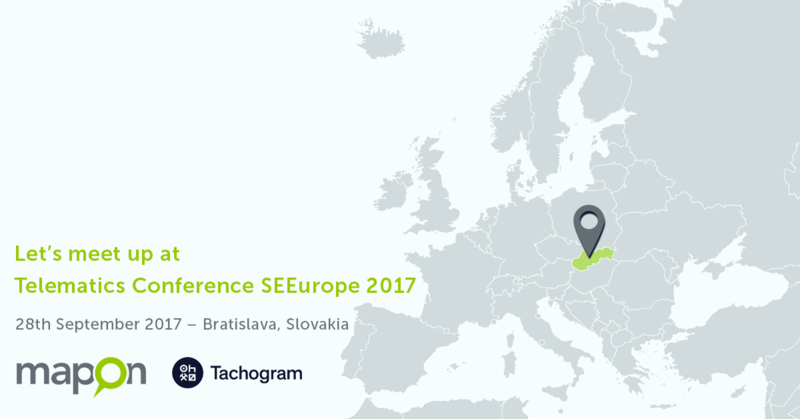 On September 28, Thursday in Bratislava, Slovakia, Mapon and Tachogram will be participating in Telematics Conference SEEurope 2017 – the only seminar in Southeast Europe comprehensively dedicated to vehicle telemetry. Trust us, you don’t want to miss this! A day might not seem like a lot, but it is indeed the perfect opportunity to learn more about our complete fleet management and GPS tracking solution, as well as our attractive white label offer. In addition to that we will present our latest product Tachogram – stand-alone digital tachograph data analysis solution – the product your clients have been waiting for! 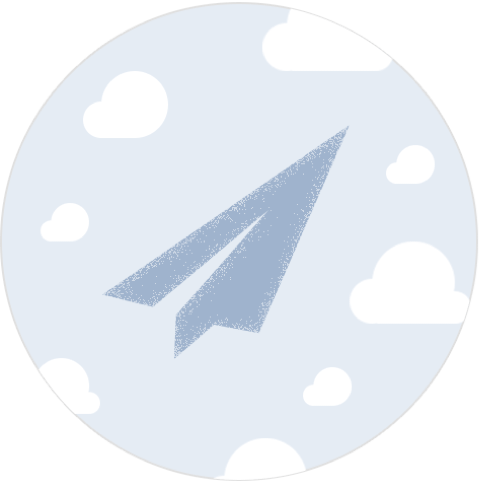 You’ll get to meet our Co-CEO, CTO, Export Manager and Branch Manager of Spain and talk about Mapon white label solution, as well as find out everything about switching to our complete fleet management and GPS tracking platform. You know us: Proudly Innovative. Shamelessly Effective. At the same stand, you will learn about our innovative Tachogram’s solution which you can offer as an additional product to your existing clients. It comes with many interesting features – both for fleet managers and drivers. For 7 years the telematics conference has brought together more than 120 key stakeholders from commercial telematics annually. You’ll get to listen to speakers, learn from business partners and network, and visit 15 exhibitors for highly interactive, informative sessions.